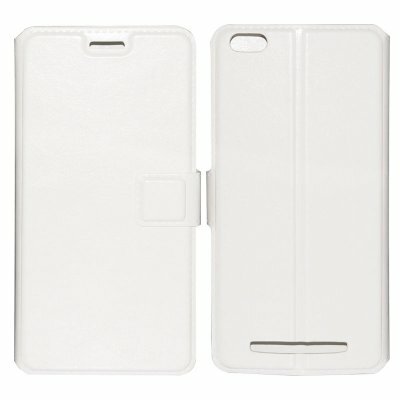 Successfully Added Siswoo C55 Phone Case - Leather, Magnetic Clasp, Hard Wearing, Credit Card Pouch (White) to your Shopping Cart. This white leather case with magnetic clasp is just the ticket to keep you 5.5 inch C55 Longbow nicely protected. With a durable hard wearing case your phone will be protected from scratches and knocks keeping it looking pristine and elegant. The case has cutouts for cameras and speakers so won’t get in the way of any functions. 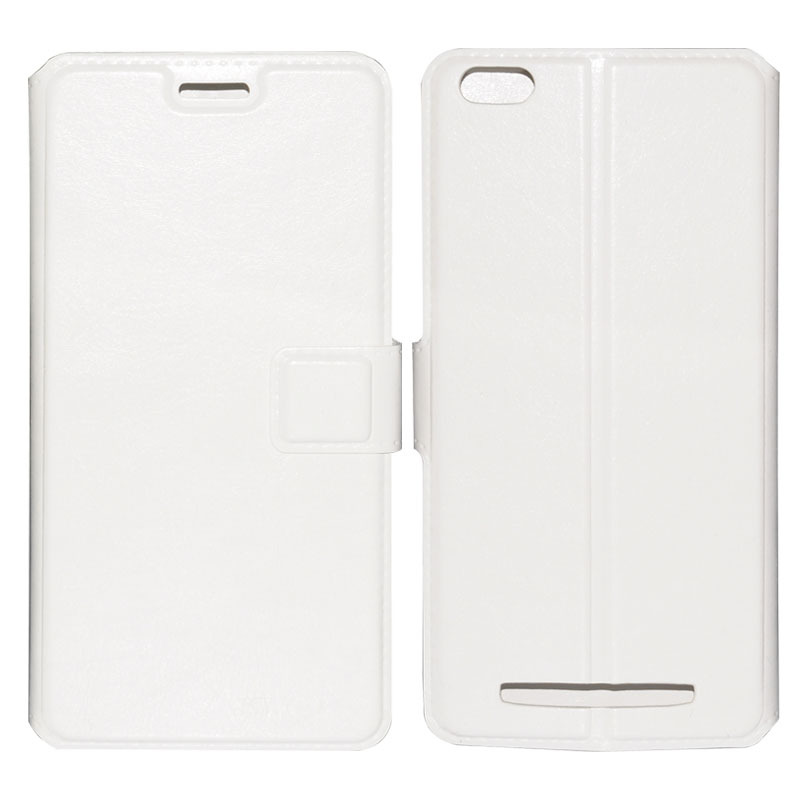 Made from high quality leather it this case even includes a credit card size pouch on the inner so you can keep you business card, travel pass or credit card at hand without needing to delve into your wallet all the time. This product comes is brought to you by the leader in electronic devices as well as wholesale cell phone accessories..